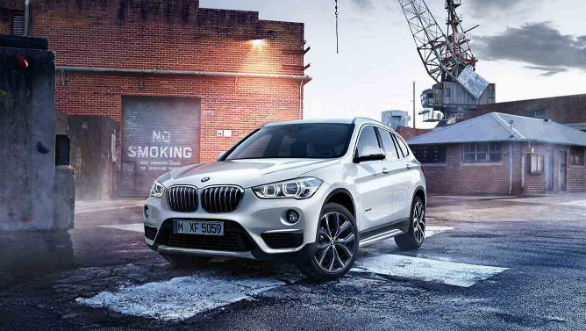 BMW has added a new variant to its BMW X1 SUV line-up. 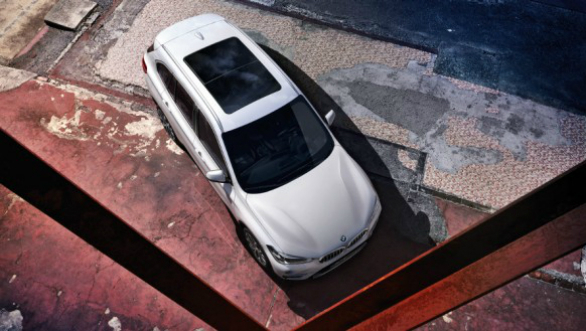 The new variant termed the BMW X1 sDrive20d M Sport has been launched at Rs 41.50 lakh (ex-showroom Delhi). This slots it below the top-spec xDrive20d M Sport trim which retails at Rs 44.50 lakh. The biggest change in this variant is the absence of the xDrive all-wheel-drive system. Other changes are a smaller 6.5-inch infotainment touchscreen, against the 8.8-inch unit from the top variant, and the deletion of the head-up display feature. The engine remains the same 2.0-litre four-cylinder diesel engine that puts out 190PS and 400 Nm, paired with an 8-speed automatic. Other notable features available on both the xDrive20d M Sport and sDrive20d M Sport are dual-zone climate control, electrically adjustable front M Sport seats, ambient lighting, digital instrument cluster, auto-dimming mirrors and reversing camera with parking sensors. Other variants available in the Indian BMW X1 line-up are the cheaper xLine and Expedition trims, priced at Rs 34.40 lakh and Rs 38.50 lakh respectively. It makes sense for BMW to add a high-spec 2WD variant, given how road-centric the functionality of these crossovers is. The BMW X1 competes with the likes of the Audi Q3, Mercedes-Benz GLA and the recently launched Volvo XC40.